27th annual Speedway Miracle Tournament drives phenomenal results for the kids! 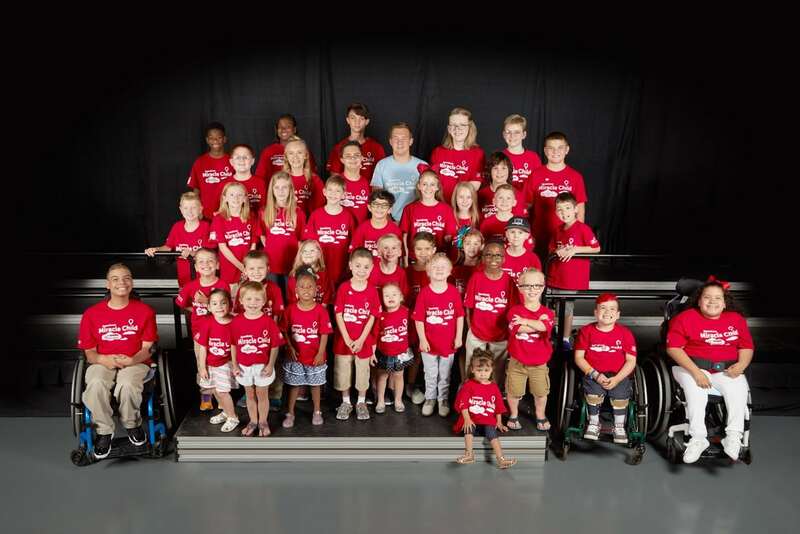 A total of 38 Speedway Miracle Children and their families, representing 32 CMN member hospitals, helped Speedway celebrate their 27th annual Speedway Miracle Tournament this summer. You can get to know each of the 2018 Speedway Miracle Children here. 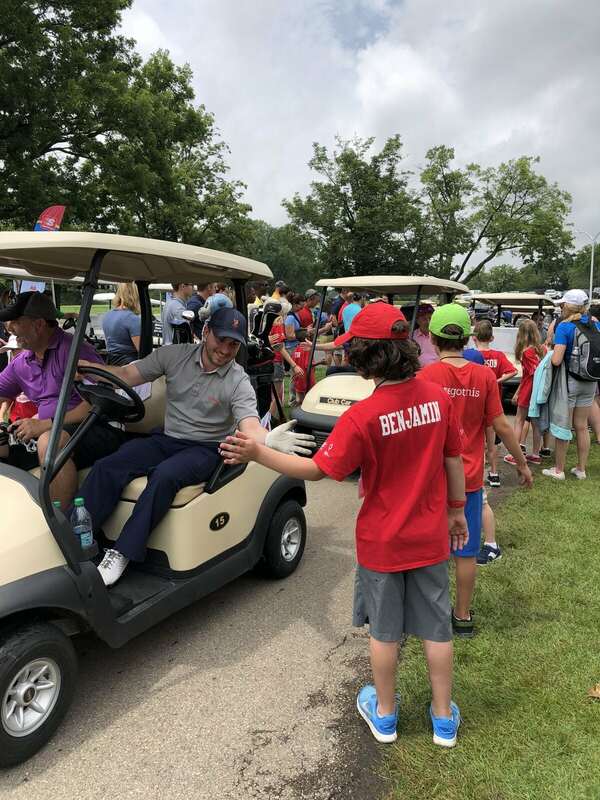 The tournament is the centerpiece of Speedway’s annual CMN Hospitals fundraising efforts and set a new record again this year thanks to the generous support of Speedway’s vendor partners. The event raised over $2.5 million for Children’s Miracle Network Hospitals. 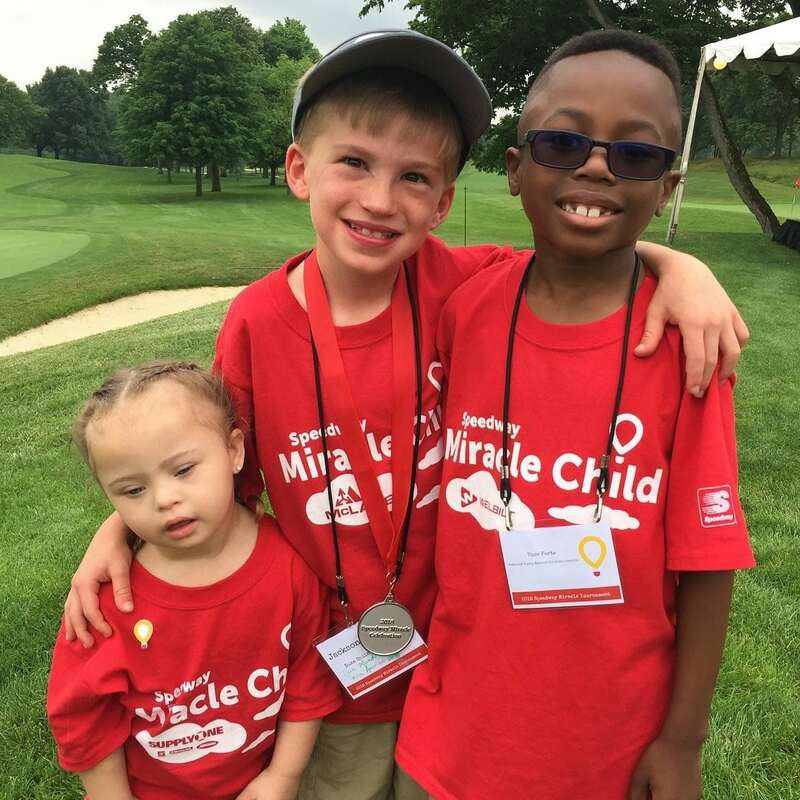 The Speedway Miracle Tournament, held at NCR Country Club, had nearly 800 golfers participate, giving them the opportunity to meet and interact with some of the children their funds support. 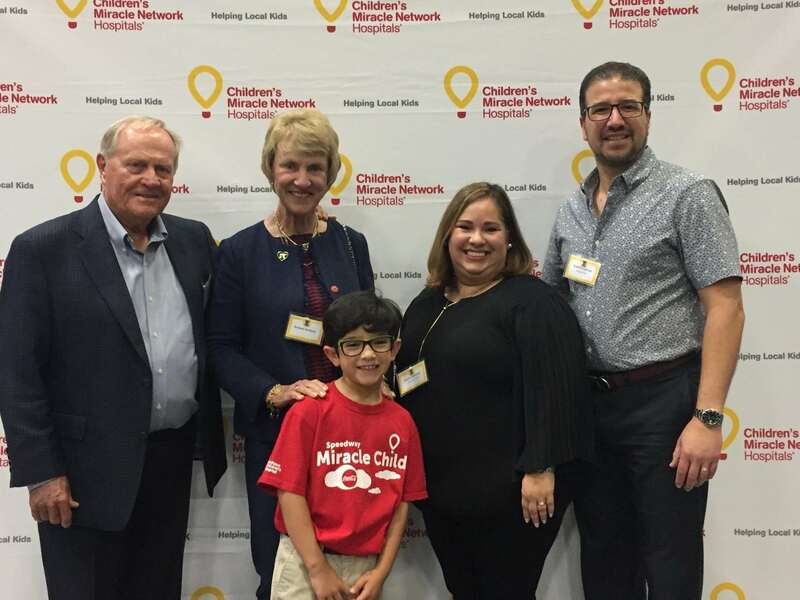 The event also included a celebration dinner with a medals ceremony for the kids, along with a surprise visit from golf legend Jack Nicklaus and his wife Barbara, who are long-time supporters of CMN Hospitals and founders of the Nicklaus Children’s Health Care Foundation. Previous post: Be a Miracle Maker with Speedway this July!